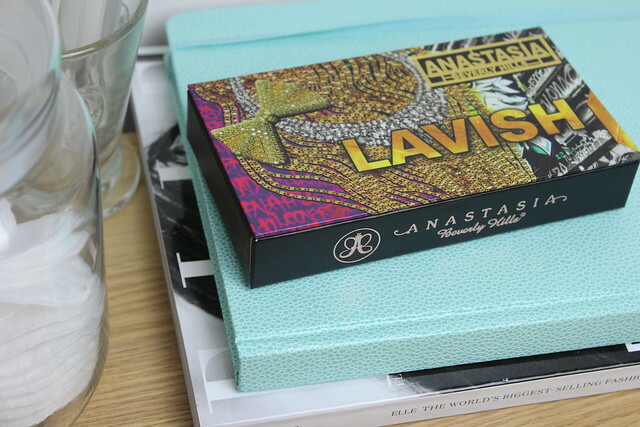 I do love a good palette – one which throws in a few little brow treats with it…. then I’m sold. 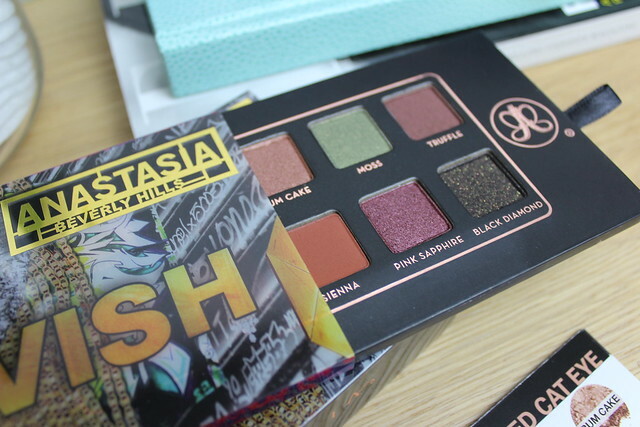 This Anastasia ‘Lavish’ palette is one that I love because it manages to satisfy my usual neutral palette cravings, but also manages to throw in a few deeper, more unusual shades – that are a nice safe distance outside of my comfort zone but close enough to run back if I get scared! The two most ‘colourful’ shades in the palette are the shimmering green (moss) and the rich purple shade (pink sapphire) – both definite colours but soft and flattering enough for me to be comfortable enough to try them. Then there’s a mix of beige, browns and other neutral family shades with a mix of matte and shimmer. Then there’s the added bonus of a selection of brow products – some neat little tweezers that are perfect for popping in the handbag and a rich brown brow pencil. 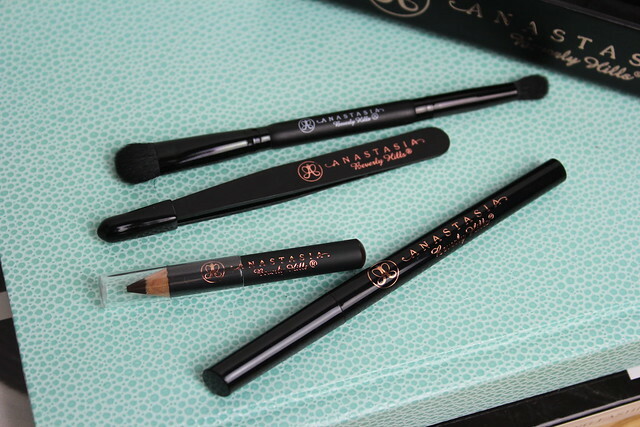 Lovely shade – but sadly too dark for me, but it does make a nice brown eyeliner too. There’s also a black liner in there and a really decent shadow brush tool that makes a nice change from the generally rubbish ones in the majority of palettes. My top picks from the palette are the tweezers (fab and always handy to have a decent pair around) and shade wise my favourites have to be Antique, Rum Cake, Truffle and Sienna. 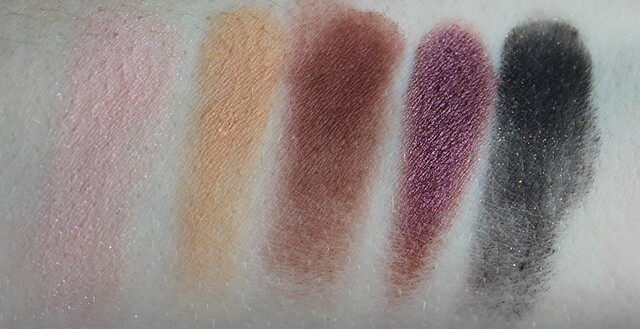 Overall this is a really unique palette in terms of the shade selection and the addition of the brow goodies to the mix. The shadow quality is great so if you like the shades then I’d definitely recommend taking a closer look. This better be in stock when I get paid! Ahhhh I love the look of some of these colours! So nice to see a palette that is a little different too in colour choice! Argh! 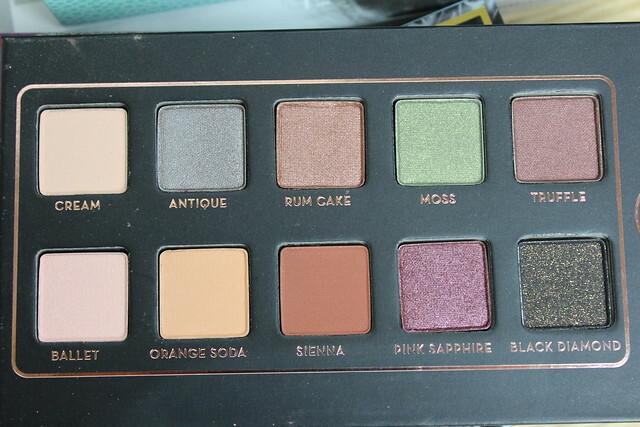 I want this palette so bad!! 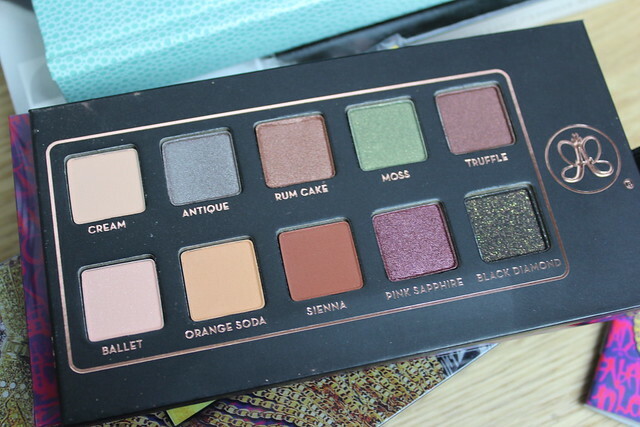 This palette is absolutely stunning! I love that it has tools for eyebrows as well as a great shade selection! I love that this palette comes with a brow kit! I don’t like palettes with lip products because I much prefer lipsticks in a bullet.